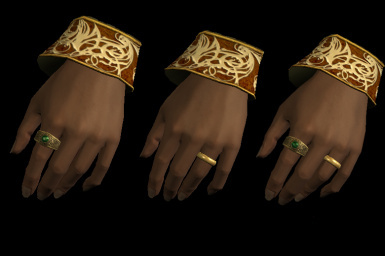 Ray84 changed some attributes to Left Hand Rings Modified SE v4.5 German: Description changed. Ray84 changed permissions for Left Hand Rings Modified SE v4.5 German: Author changed their file credits. Ray84 changed some attributes to Arngeir Location Marker SSE: Summary changed.